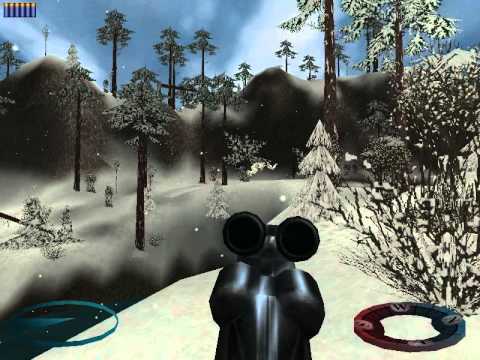 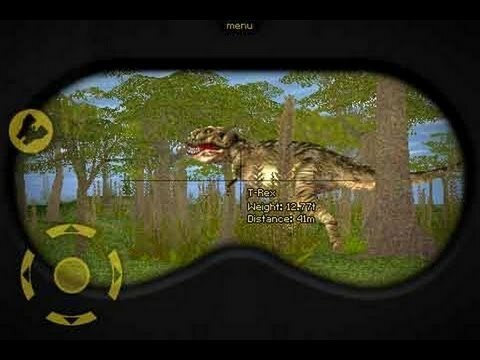 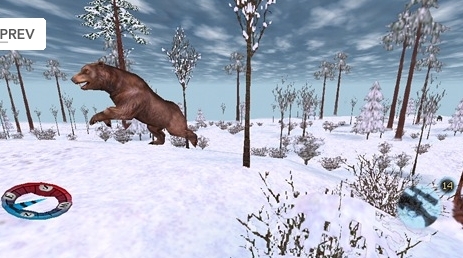 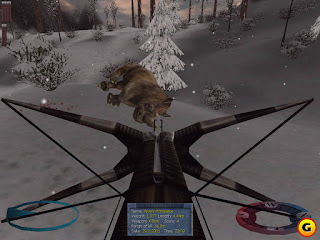 Carnivores - SOFTWARE gameplay "Hunting T-Rex"
Carnivores: Ice Age - gameplay "Hunting Yeti"
Luckiest Carnivores PC 1 Trickshot EVER! 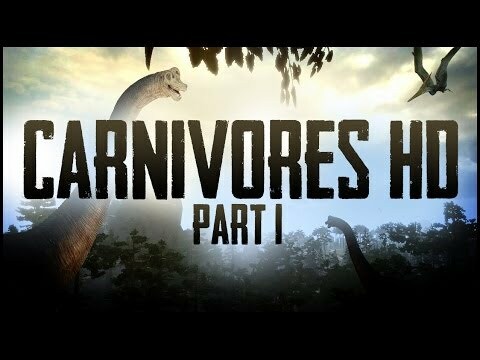 Carnivores - Dinosaur Hunter HD (PS3) | Let's Play #1 | Aim For The Head. 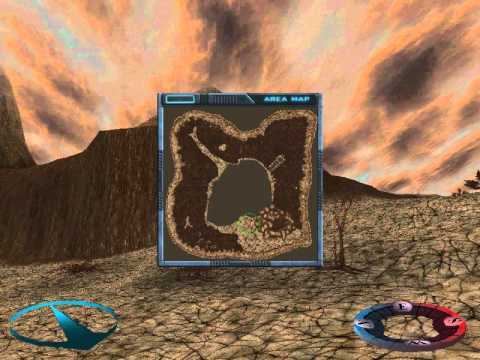 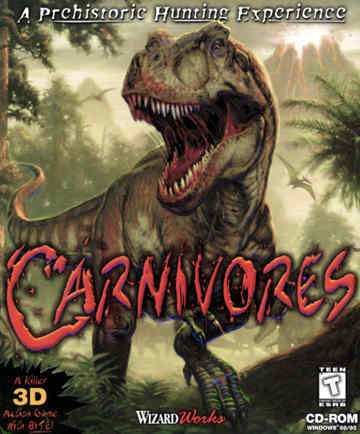 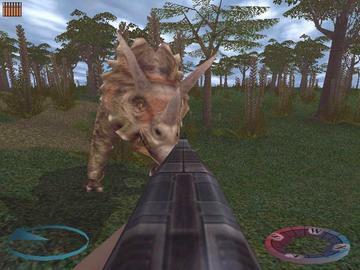 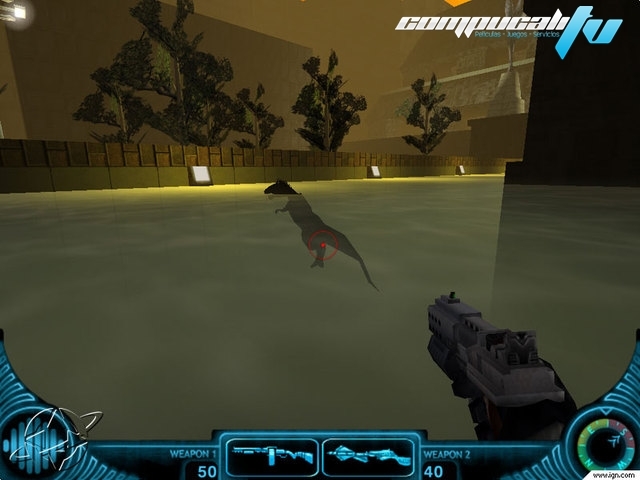 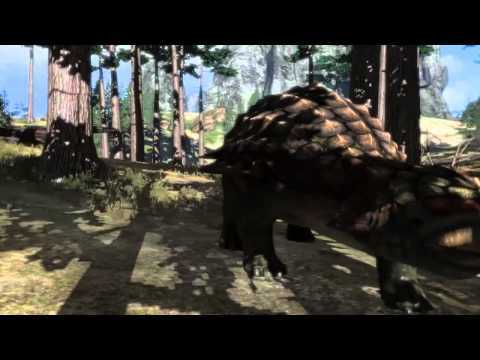 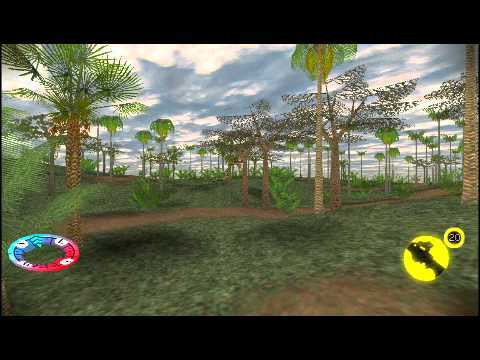 Carnivores: Dinosaur Hunter Gameplay Video. 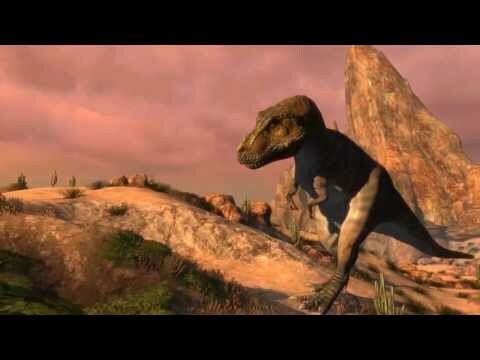 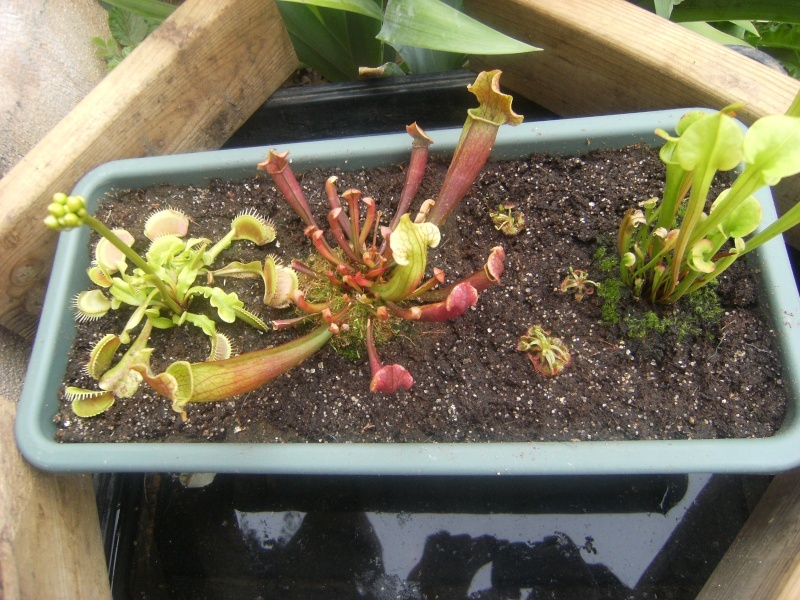 Go bag yourself a T-rex!